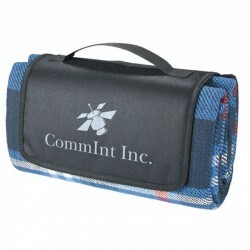 Picnic blankets branded with your logo draw attention to your marketing message. 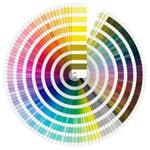 It is smart to think about what a new season brings and take advantage of the marketing opportunities it creates. 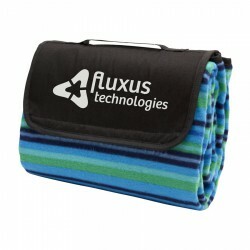 Branded picnic blankets, for instance, make the perfect promotional merchandise come spring and summer. 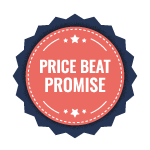 With people enjoying the warmth of the sun in parks and beaches, your brand should be out there too. 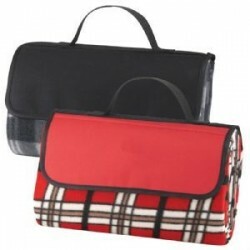 ACE has made sure there are plenty of choices of printed picnic blankets to select from. 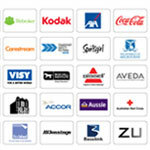 You can opt for one which best suits your brand’s image or personality. 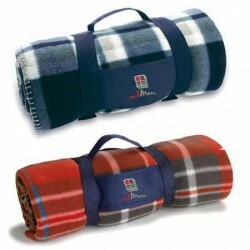 We have brilliantly coloured custom fleece picnic blankets as well as promo picnic rugs with waterproof backing. 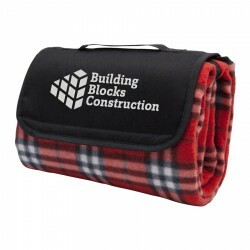 Our promo merchandise comes complete with a carry pouch or bag, which can also be printed with your corporate name or logo. 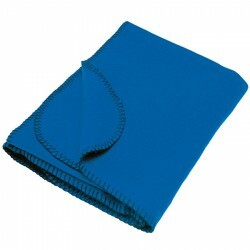 Brilliantly coloured 200 g/m, fleece blanket with handy nylon pouch. 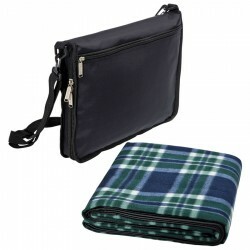 Clever two in one insulated 600D nylon cooler bag and fleece blanket set. 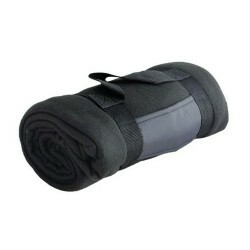 Grey marle polar fleece with PVC backing and nylon carry bag. 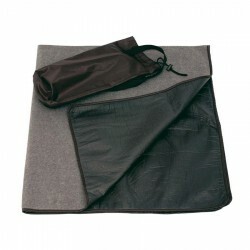 Popular outdoor picnic rug folds up with velcro closure, handle and waterproof backing. 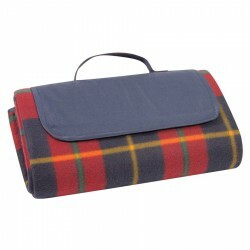 This 135 x 148cm fleecy, check design blanket has attached nylon carry bag & waterproof backing. 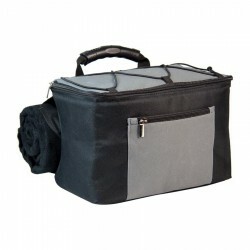 Carry bag is navy blue with outside zippered pocket and supplied in polybag. 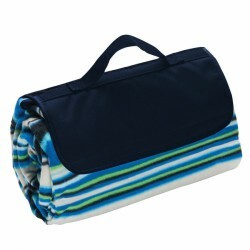 150cm x 135cm blanket with 100% waterproof backing in attractive striped design. 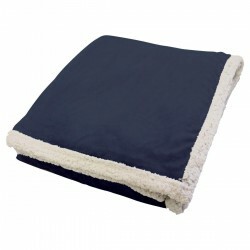 Folds flat and closes with navy blue 600D flap with velcro. In polybag. Black colour. 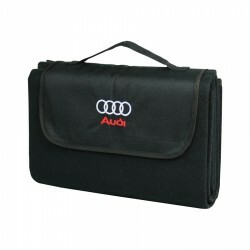 Rolls up with double velcro closure straps, printing patch and carry handle. 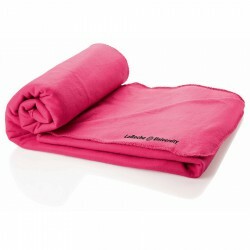 Size 150 x 130cm. In polybag. Acrylic with PVC backing. 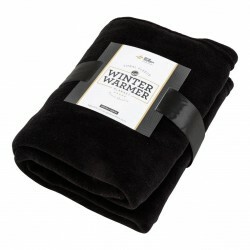 Edge of blanket has black edging. 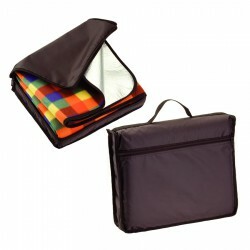 600D polyester closure tab area for printing. 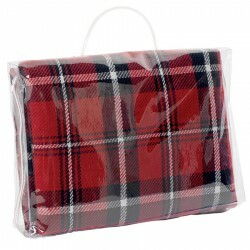 Each blanket comes packaged in an individual PVC flat pack with carry handles. 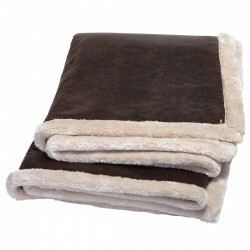 Quality polar fleece blanket. 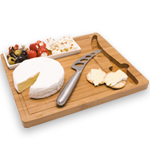 Presented in protective carry bag. 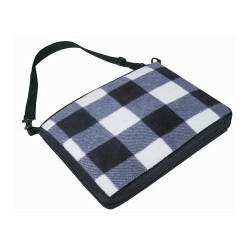 Contrasting blanket stitch around edges. 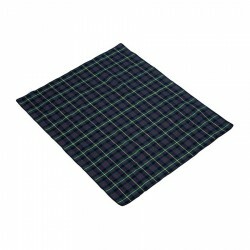 Jamaica Picnin Rug features a stylish tripe design. 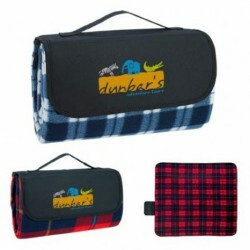 The rug is made from an anti-pilling fleece with a water resistant backing.backing. 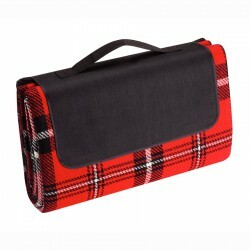 Antigua Picnic Rug features a classic tartan design. 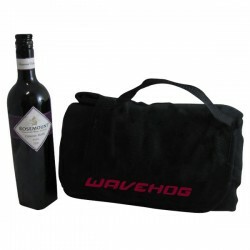 The rug is made from an anti-pilling fleece with a water resistant backing.